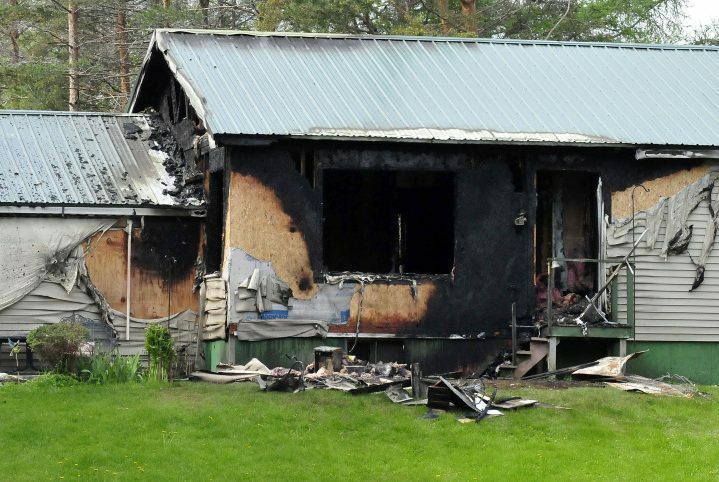 Fire heavily damages Pittsfield home of former legislator Sumner A. Jones Jr.
State fire investigators seeking the cause of the blaze at the Peltoma Avenue house say it probably was accidental. Sumner Jones, a retired dairy farmer and insurance agent, served in the 117th, 118th and 119th Legislatures as a Republican, representing District 104, which includes Pittsfield, Clinton and Detroit. 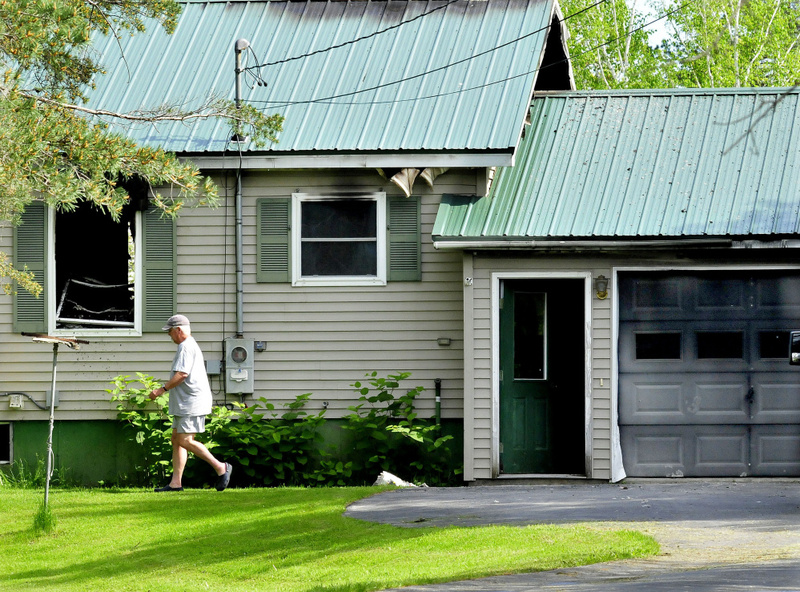 Williams, who has been fire chief more than 40 years, said he and other firefighters were about 5 miles away from the fire scene on U.S. Route 2 when they learned of the fire. Pittsfield police and a Somerset County Sheriff’s deputy were at both the accident and fire scenes, he said.